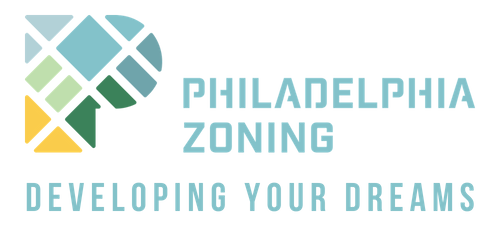 Have a lot of questions about the zoning and permitting process? Many people come to us wondering what they can build on their property, or the feasibility of a project they have in mind for their property or a business idea. 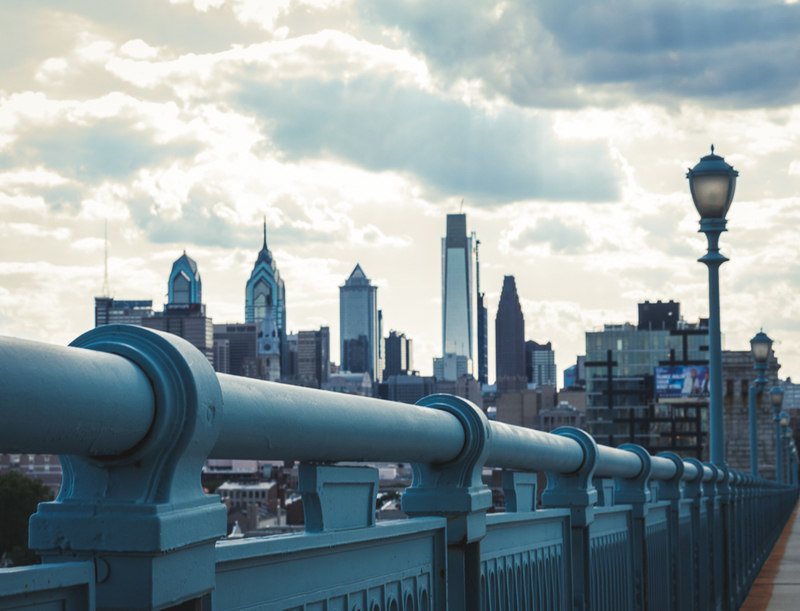 Specific projects: Instead of us going down to the city and doing it all, we can walk you through where you need to go and what you need to do. This is a more financially feasible option and you also learn in the process for next time. 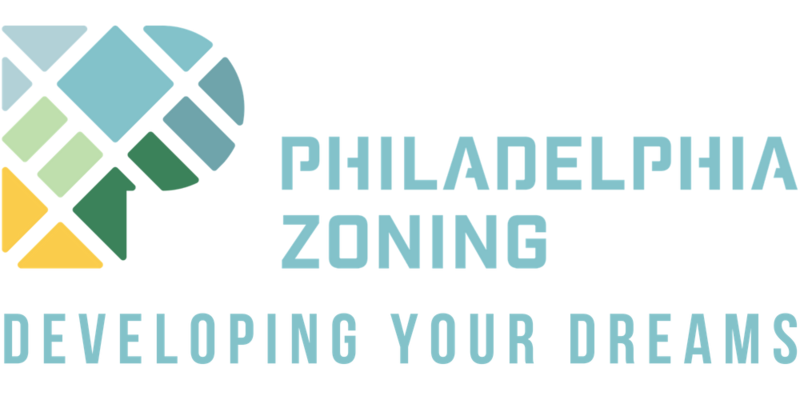 We will provide you with a Philadelphia Zoning Development Report about your project. 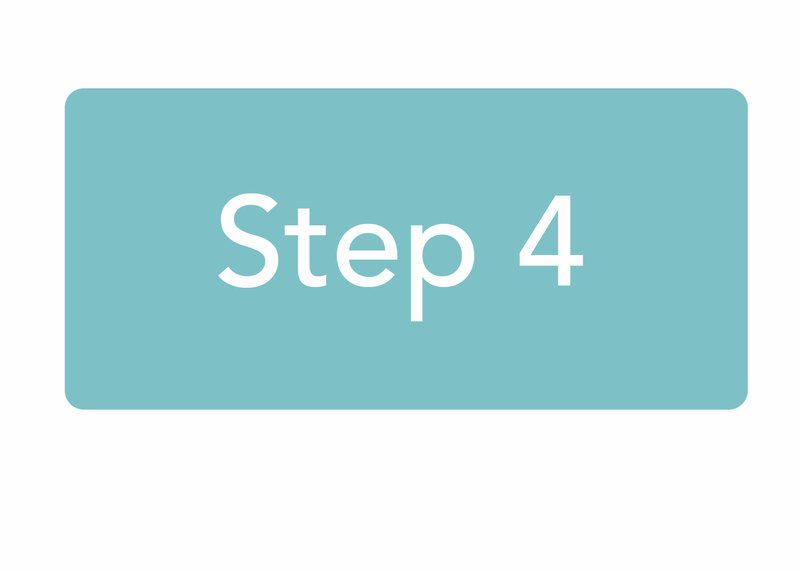 The ultimate goal of the development report is to answer your questions, help you see your options, and then make an informed and empowered decision on whether to move forward with the project you have in mind, or adjust the project to be a better fit. You will receive a full report and a phone consultation to go along with it to thoroughly explain our findings and answer your questions. What is the highest and best use for your property? What can you do by-right versus a variance or special approval? Are there overlays that further affect your project? What is the likelihood of success for a by-right versus one that needs approval? What bumps in the road might there be? What is the timeline and involved costs? We will alert you of any open violations, active permits, nearby appeals, and any other nuances to determine the current state of your property which can affect your strategy moving forward. We will research and assess all of the questions and concerns you bring to us and include answers, research, and recommendations in the report. Zoning and Permitting processes and procedures are very project-specific. We will walk you through the process that you can expect and all of the different steps and requirements involved. We will provide you with an overall summary and our recommendations for your project going forward. Fill out the form below. Send us all of your questions and concerns about your property or project. Our team assesses your needs and determines if the development report and consultation is an appropriate route for your project. If it is a good fit, we will contact you with an approximate amount of time we will need to research and assess your questions and put together your report. We will include a financial estimate as well. Once you accept our estimate, we send you an invoice. Once invoice is accepted and paid, we will compile your development report by conducting research, assessing the code, and speaking with any other experts necessary. 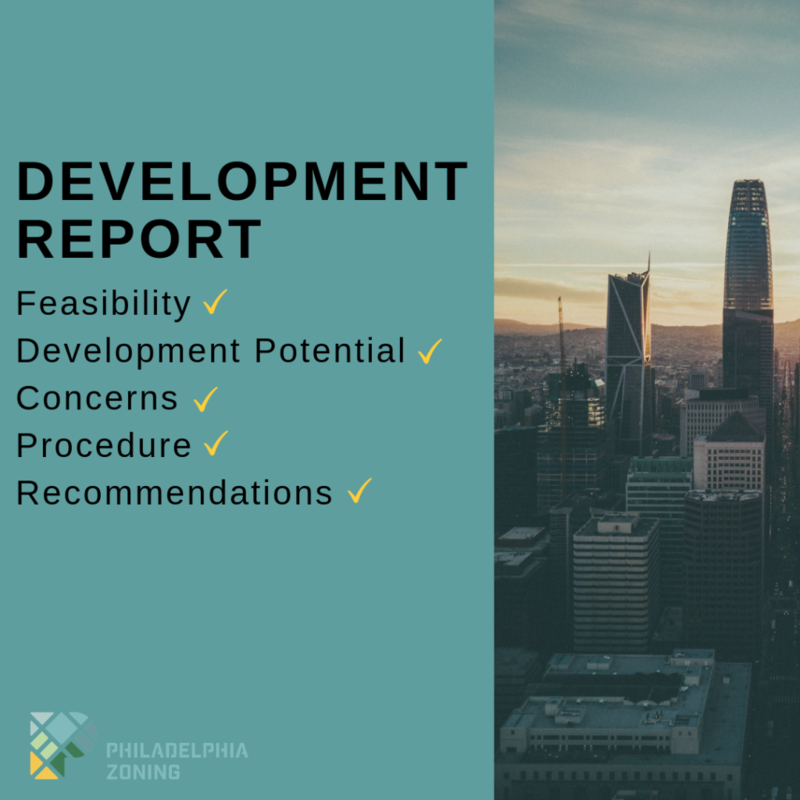 Once your development report is assembled, we will reach out to you to set up a phone consultation to go over the report, speak to each of your questions, and answer any more questions that come up. You go on your way and keep us informed of your progress. Or maybe at this time, we determine that it will be a good fit to work together on your project.